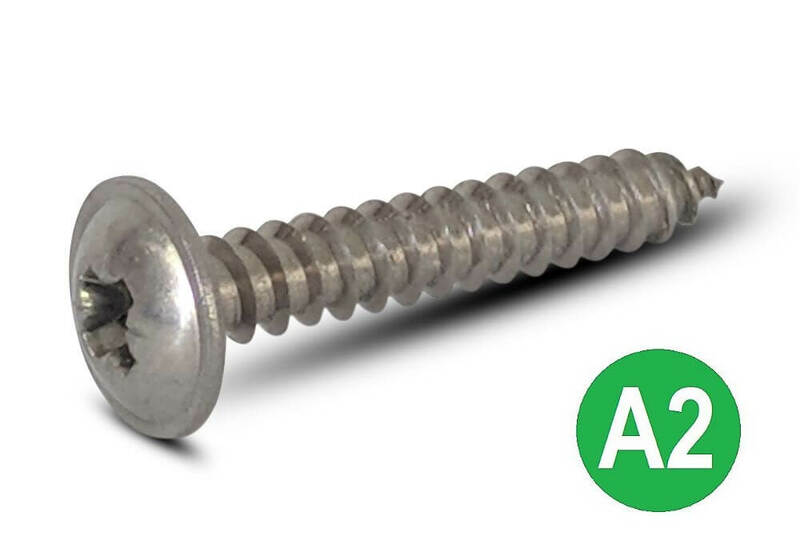 A range of stainless steel pozi flange head self tapping screws, in A2 (302) stainless steel and A4 (316) marine grade stainless steel. Ideal for fixing into metals and hard plastics. The flanged allows for increased clamping torque.